There wasn’t a person of colour in sight in any of the major categories of the upcoming Academy Awards prompting the spread of the hashtag #OscarsSoWhite on social media. While some actors have voiced their displeasure, and have even boycotted the awards show, the Academy Awards’s “whitewash” is only part of the problem. Actors of colour, notably Black actors in the United States, are fighting for main roles, trying to overcome limited opportunities, and seek to avoid being typecast into stereotypical roles, as has been pointed out by actress Viola Davis and comedian Chris Rock. It isn’t that much better within Canadian borders. 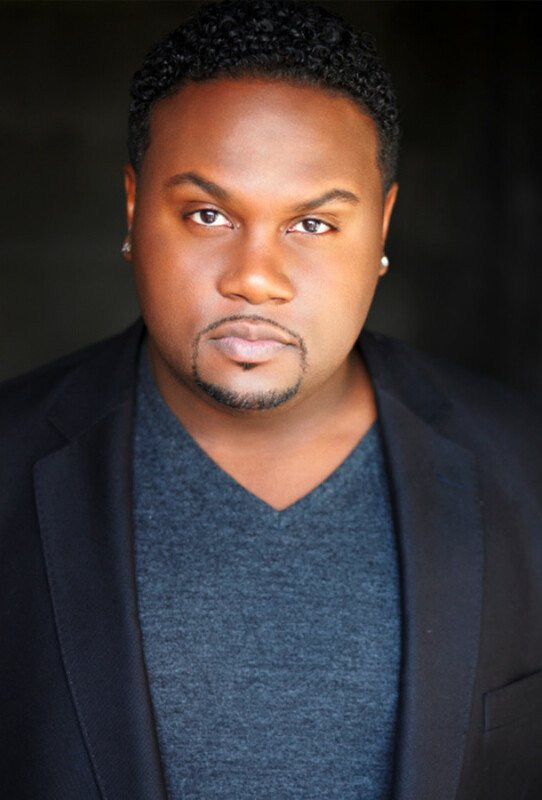 “It’s more of a systemic thing where for a Black actor, there are less roles to audition for, generally,” said actor Omari Newton, who has acted in shows such as Blue Mountain State, Continuum and the recent reboot of The X-Files. “The types of roles we’re asked to interpret represent a pretty limited view of Black people and Black culture. “In some ways the competition is less, because there’s a lot more white actors than Black actors, but the opportunities to audition are also extremely limited,” he said. In addition to fewer opportunities, Canada repeatedly puts actors of colour into a box, notably Black actors who are asked to act “Black” and are often cast in “urban” roles. “They might see me and be like ‘hey, he’d be a good thug, he’d be a good male nurse, he’d be a good best friend,’ and they don’t automatically see me as being the lead character or being the protagonist,” said Tristan D. Lalla, from the films How She Move, Brick Mansions and who has also lent his voice to the Assassin’s Creed video game franchise. But the film industry isn’t only discriminatory to the actors. People of colour also aren’t being represented fairly in terms of personnel on shows, from production to makeup artists. Lalla said 90 per cent of every makeup artist he’s had on a film or TV set has been not Black. “When they reach my face, [they have] this look of terror and shock. ‘Oh what should we do with all that hair?’” he said. “When they reach my face, [they have] this look of terror and shock. ‘Oh what should we do with all that hair?’” — Tristan D. Lalla, actor. To this day, in some parts of the country, blackface is tolerated and encouraged, eliminating roles for Black actors entirely. Recently, Quebec actor Louis Morissette penned a letter to a Quebec magazine, sharing his disappointment about having had to hire a black actor, Normand Brathwaite, to play a part in the annual Quebec celebration sketch show, Bye Bye. Instead, he explained they could have opted to hire a white actor to portray the role in blackface. 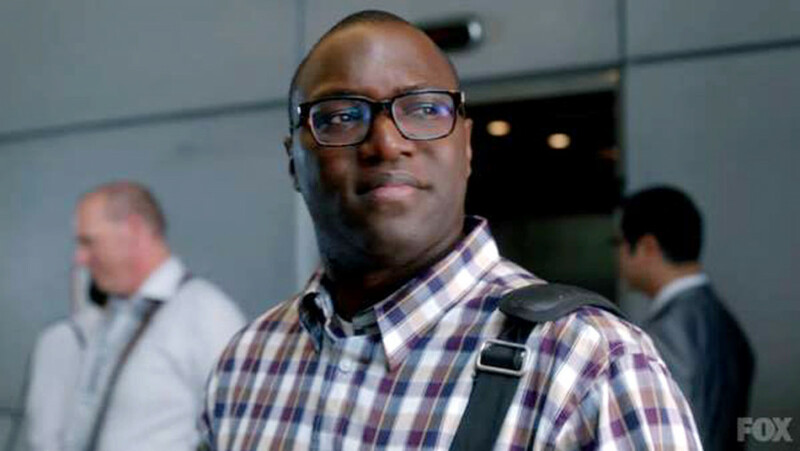 “The stereotype of Canada is that it’s this super Liberal place where there’s no racism,” said Newton, while adding American shows are a lot more advanced in terms of racial representation than Canada. 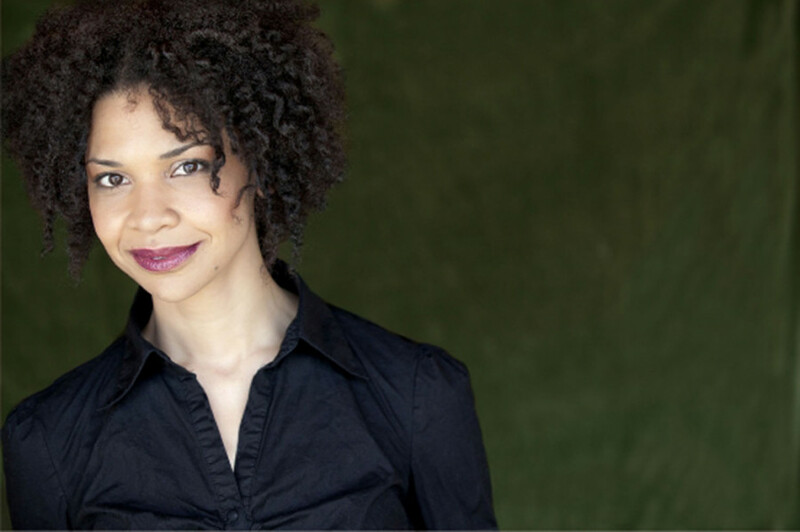 Actress Tamara Brown was a member of the Canadian Actors’ Equity Association’s Diversity Committee, an organization that serves to bring awareness and diversity onstage and on-screen. It was within this organization that she found solidarity and mutual understanding from other actors. While Brown understands that audiences should “clamour” to see what they want on television, she also feels they shouldn’t be afraid to relate to stories that feature cultures that they may not be a part of. She can relate to a story that’s about white heterosexual people and said it really shouldn’t be so difficult to do that for a Middle Eastern, Hispanic or South Asian family. There are a number of Canadian television and film productions, but few have Black actors, or persons of colour as the main protagonists. One exception is the English adaptation of 19-2, a show that follows fictional SPVM patrol officers, Canadian actor Adrian Holmes plays one of the two main police officers, acting alongside Jared Keeso. Lalla feels Holmes’s role is a step forward in terms of “normalizing” what Black people should look like on television, but the industry still has ways to go. The screen needs to reflect every day life. “What I see in my life is not just one or two people of colour peppered in for ‘diversity.’ That isn’t what diversity is. “Diversity is a big melting pot of things, not just tokenism,” Lalla explained. While there are productions such as The Book of Negroes, a historical novel-turned-TV-miniseries set at the height of the slave trade, that document and display Black history on-screen, Newton would like to see other elements of Black culture, among others represented. He thinks Canada should have more stories told from perspectives of cultures that aren’t usually addressed. “As a black man in his thirties in 2016, I’m interested in hearing perspectives and stories on Black culture that go beyond slavery,” he said. Lalla stressed that the cycle needs to be broken in order for people to see us differently. People of colour need to be at the helm of making decisions, directing and casting. They need to be the cameraperson, the lighting crew and the makeup artist. All of these individuals reflect how the story is told, said Lalla. “We need to get away from tokenism and get into true diversity,” he added.